Get a revitalizing energy boost. 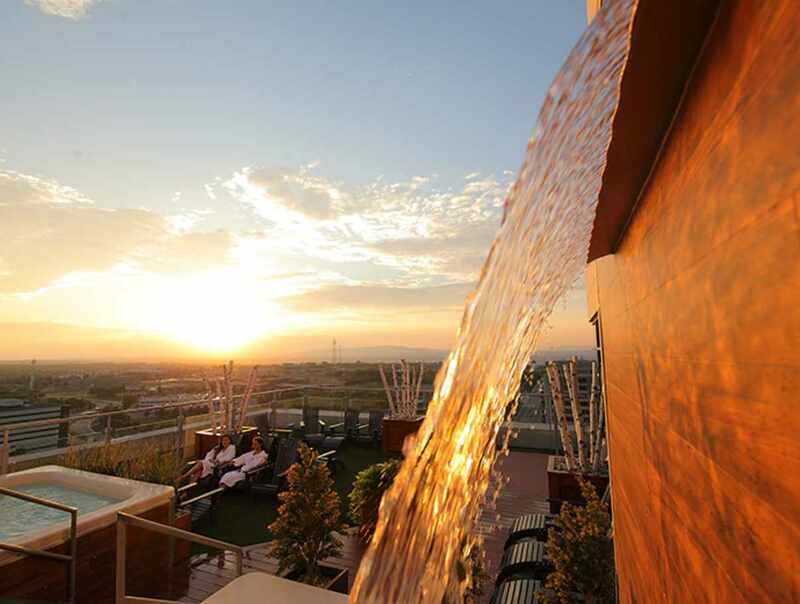 We bring relaxation to a whole new level in a soothing urban environment. 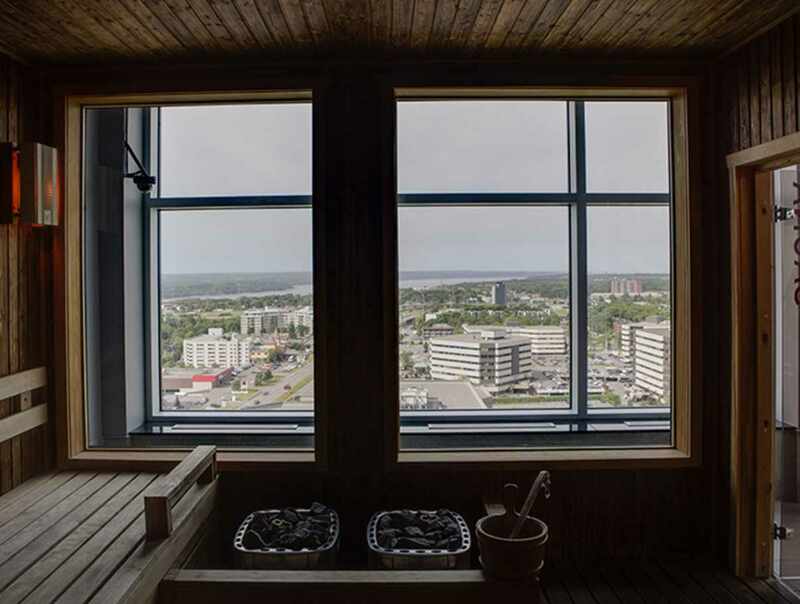 Located on the 17th floor of the Complexe Jules-Dallaire building, the SkySpa offers a concept based on alternating hot/cold treatments. 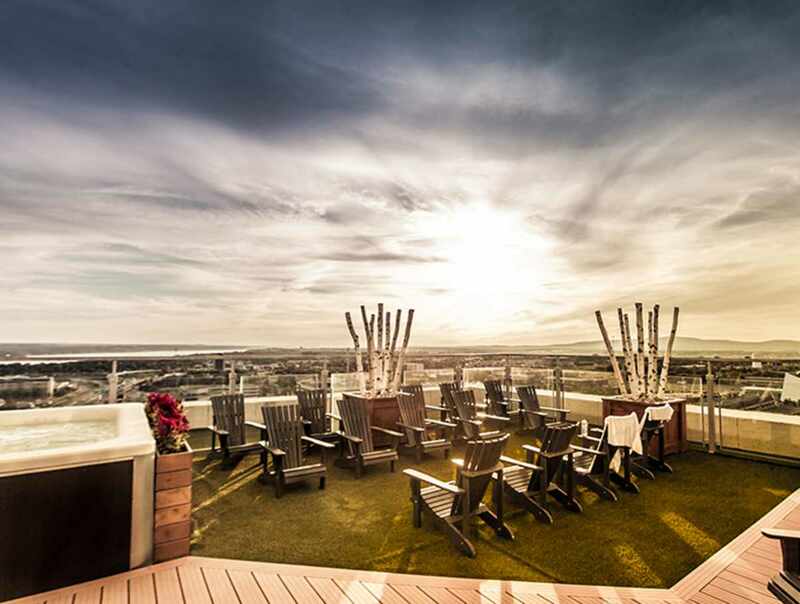 Open-air California baths, Finnish sauna, steam bath, cold shower, lounges, massage therapy and esthetic care are available to make your spa experience wonderful indeed. Hours: daily, 10 a.m. to 10 p.m.